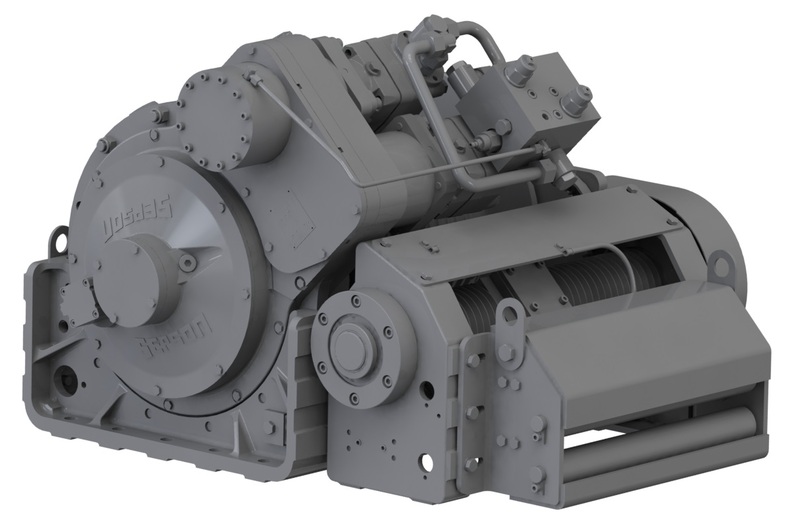 Forcematic winches are Sepmatic winches with a constant maximum pulling force on all rope layers. This feature is controlled by a load pin in the rope path and an industrial plc. The maximum allowed pulling force can be set from mission to mission but cannot be higher than the maximum pulling force set by Sepson. The actual pulling force is displayed in Sepson’s hand held remote control unit during the recovery operation.